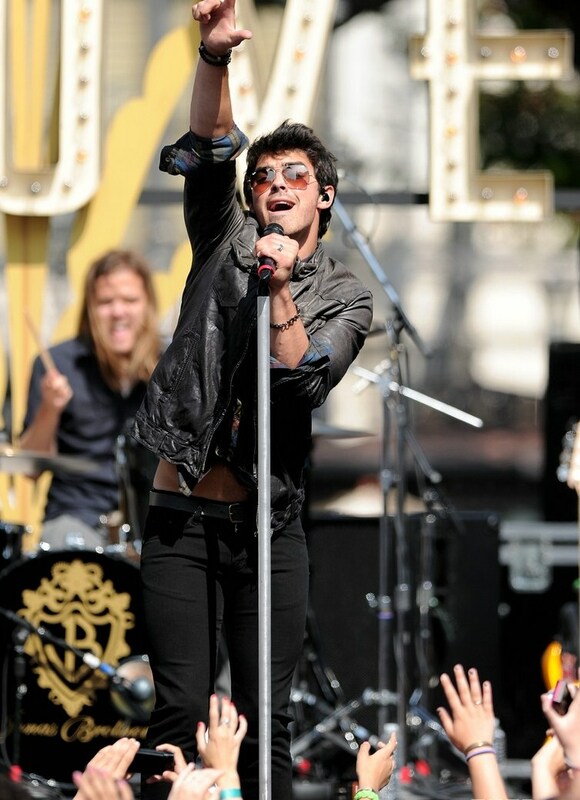 Joe Jonas has CONFIRMED that he is currently working on a solo album! He told JustJaredJr: "Yeah, there’s nothing to hide. We’re just waiting for the right timing. There’s a lot of Jonas stuff going on this year, so once there’s a place for that record, we’ll release it." Are you excited to hear Joe's album?